Not being brought in to the uk though apparently. wow -who'd have thought it - fair play to them for getting in on the act . Specialized just love money don't they! 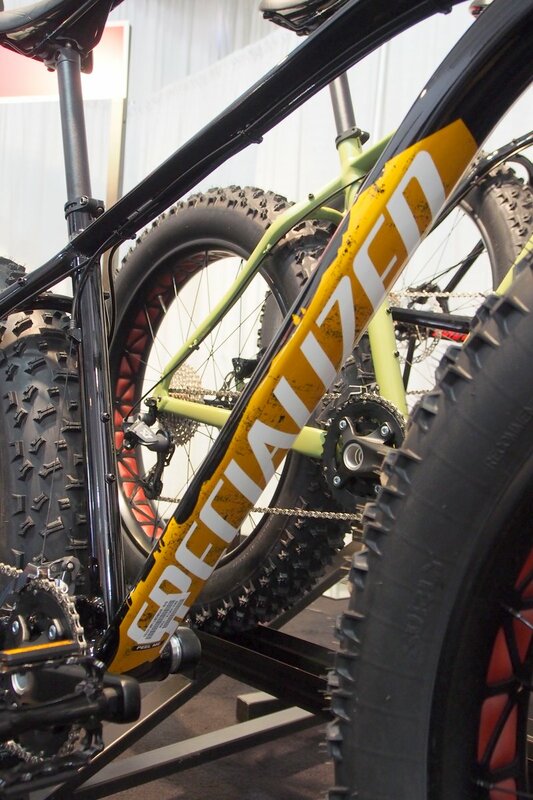 Kona's fat bike is out soon as well, and Genesis and Singular too. Which model of bike was he riding? Not quite going the full-fat treatment, but just placed an order for a custom titanium 29er+ (31er?) frame to run Surly Knard 29x3" tyres. As fat as you can get running conventional drivetrain components and wheels.